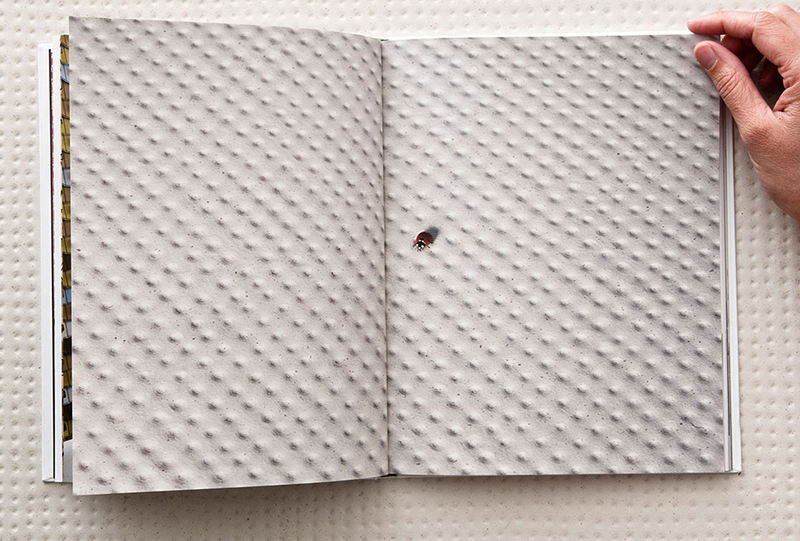 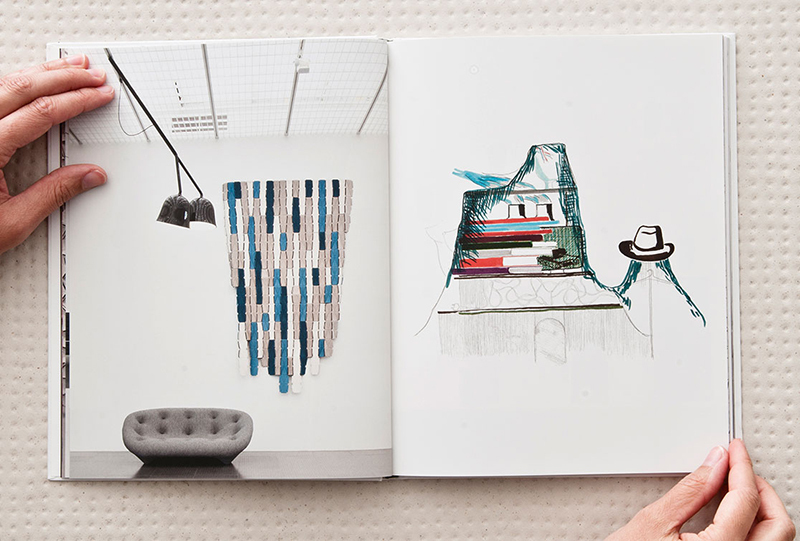 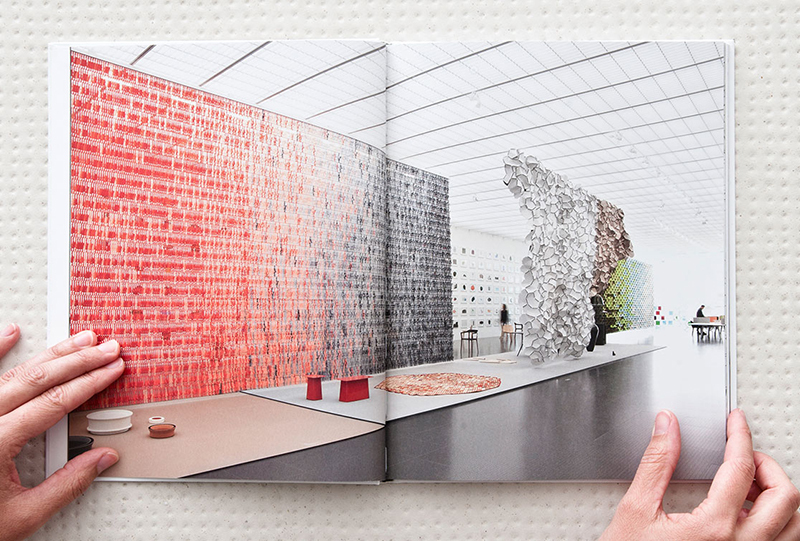 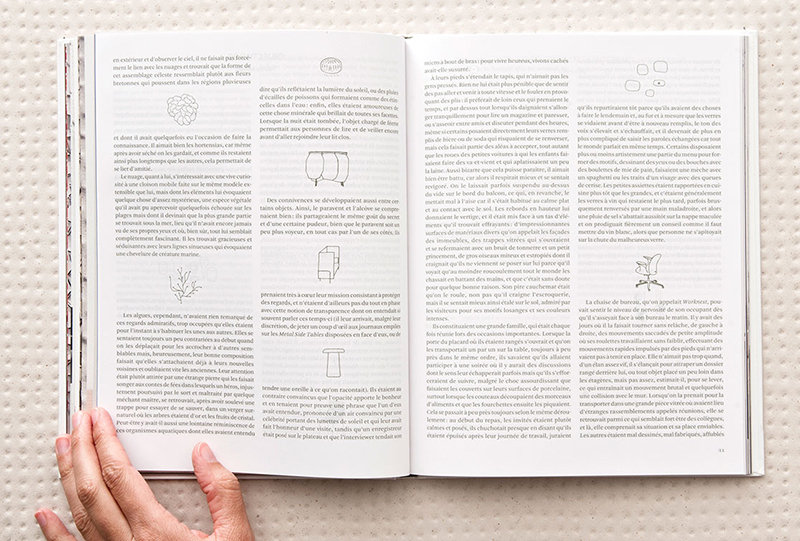 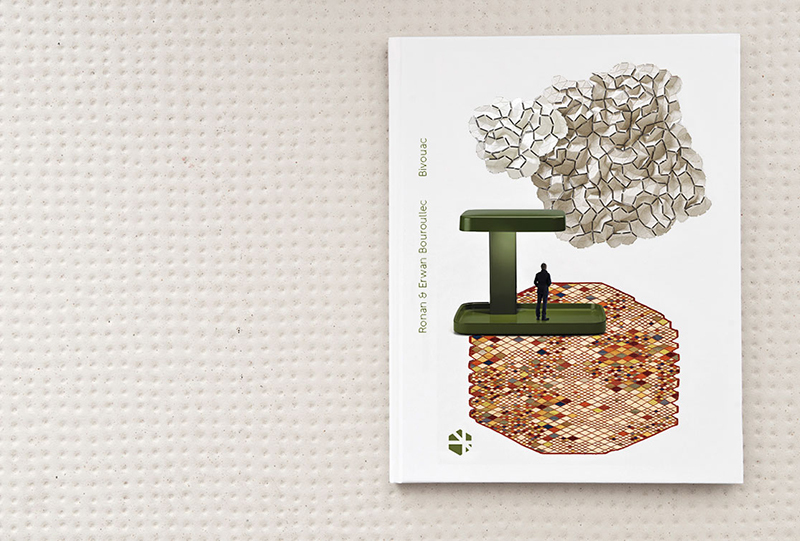 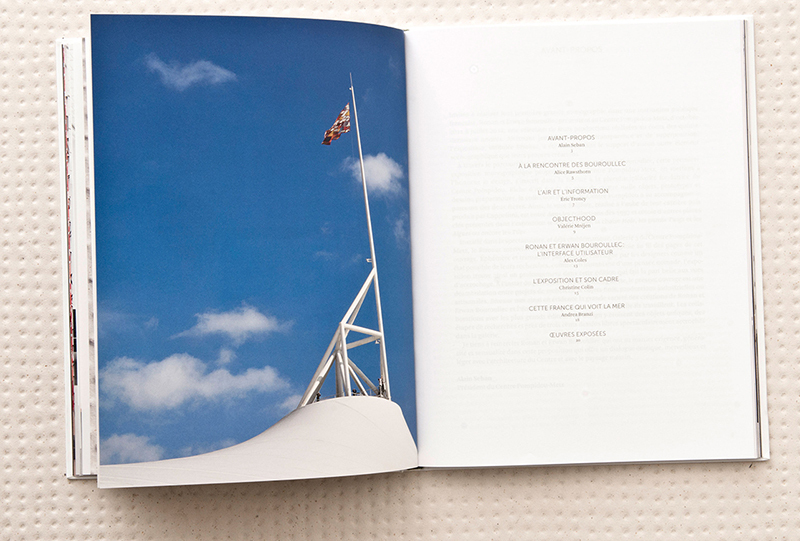 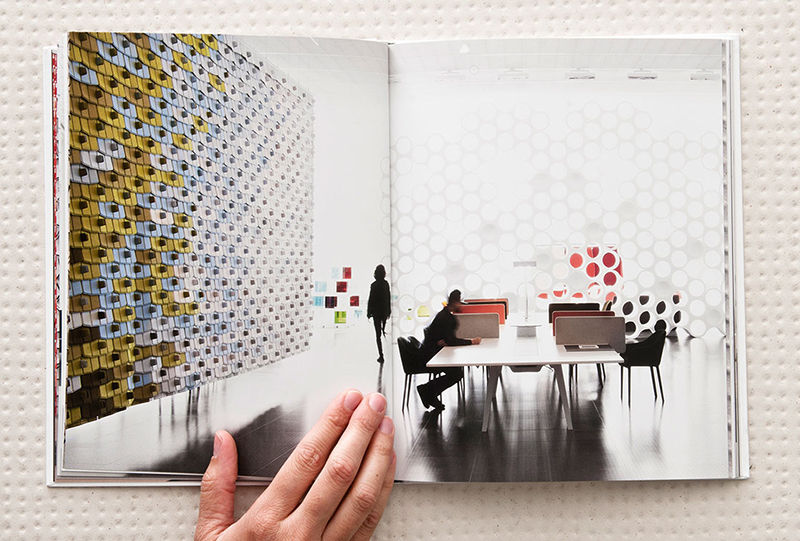 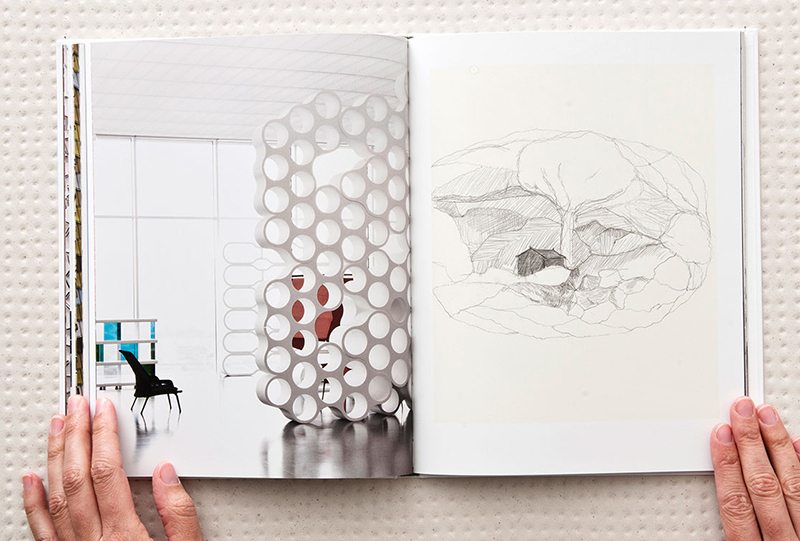 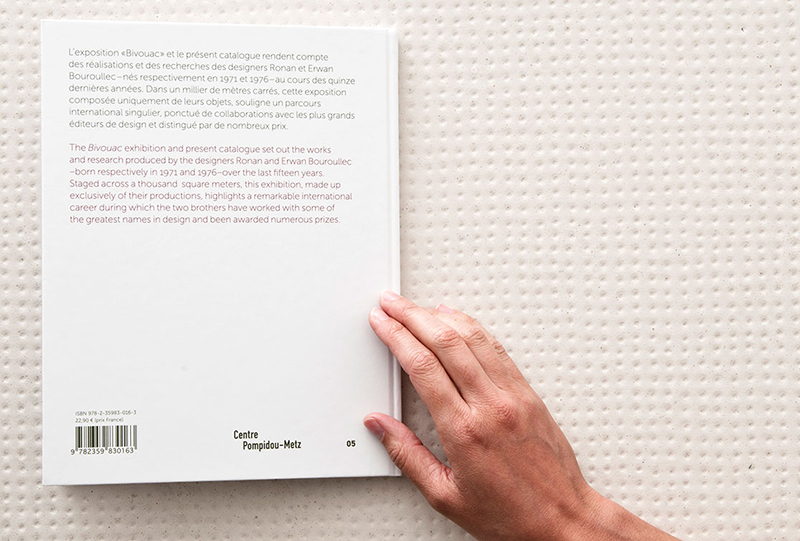 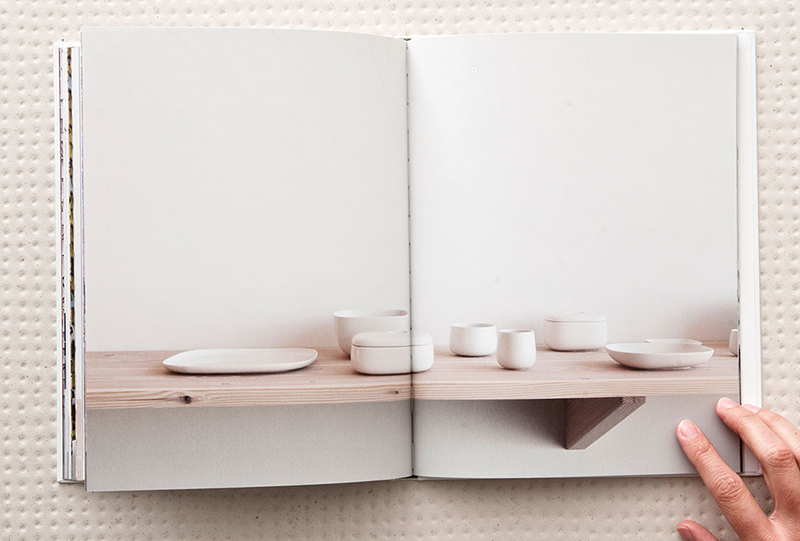 This book accompanies the exhibition Bivouac by designers Ronan & Erwan Bouroullec. 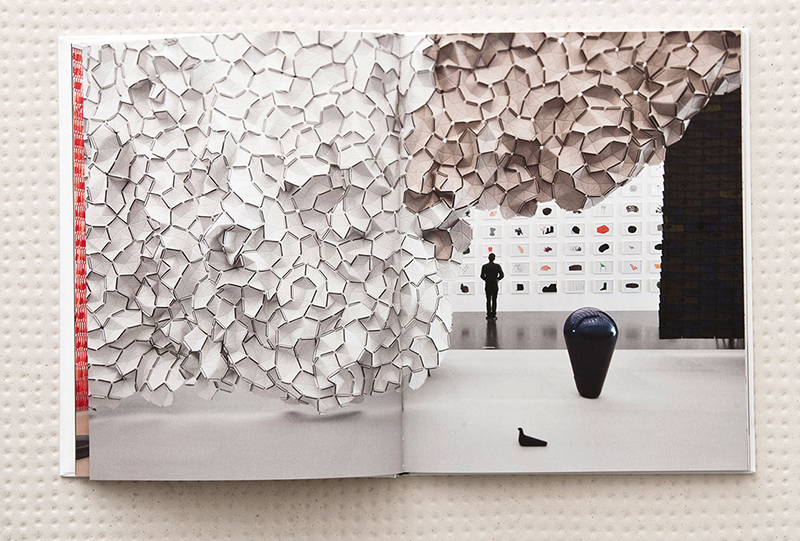 A major part of the book shows photographs of the exhibition setting. 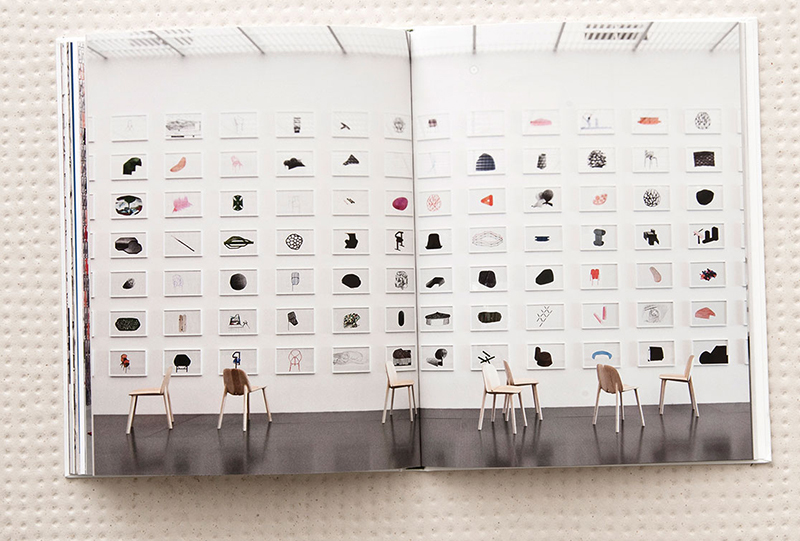 The book also includes several critical texts and a detailed image-based inventory of the objects displayed in the exhibition.